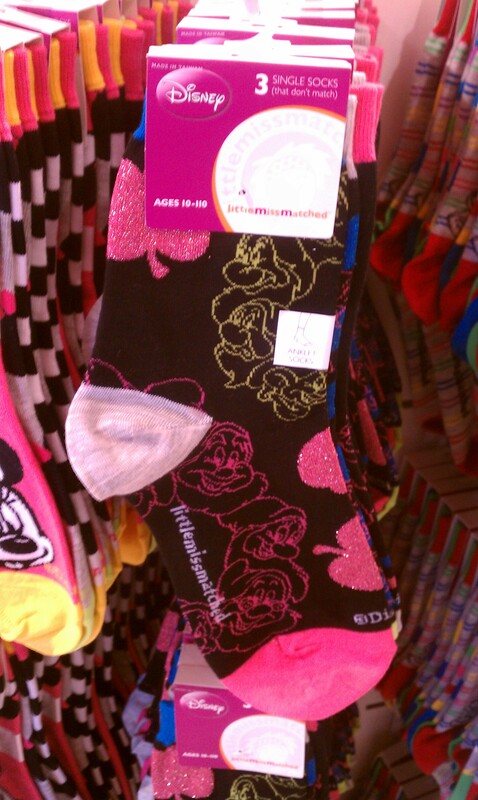 Little MissMatched adds new Disney socks, clothes, and accessories! 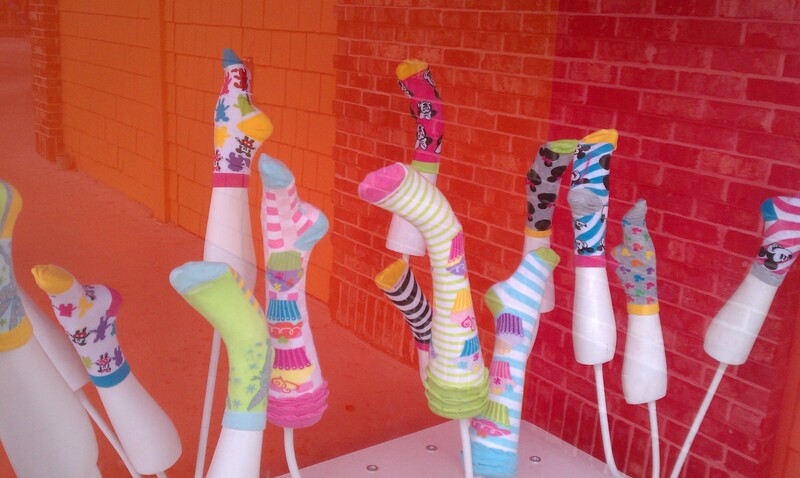 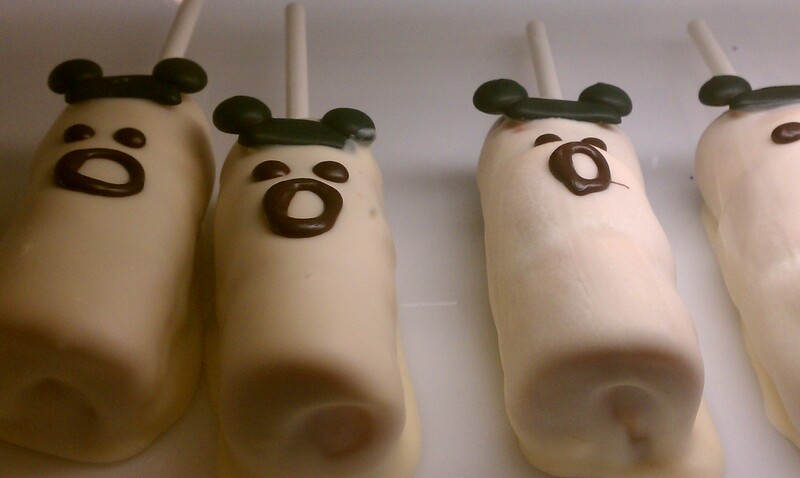 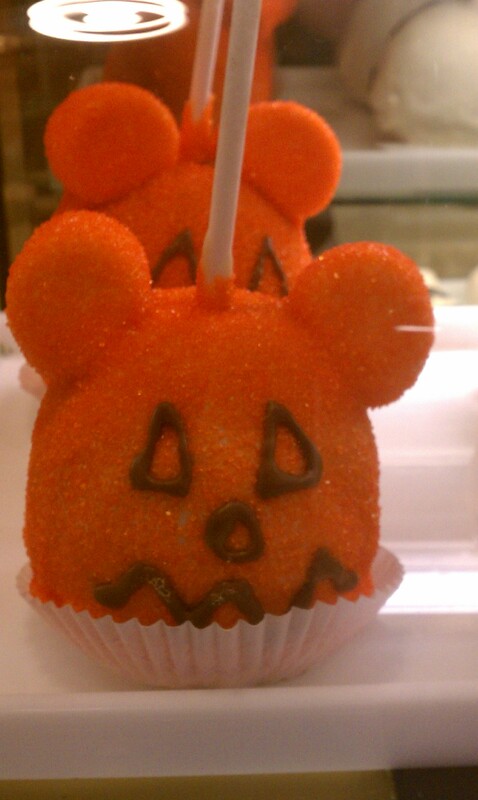 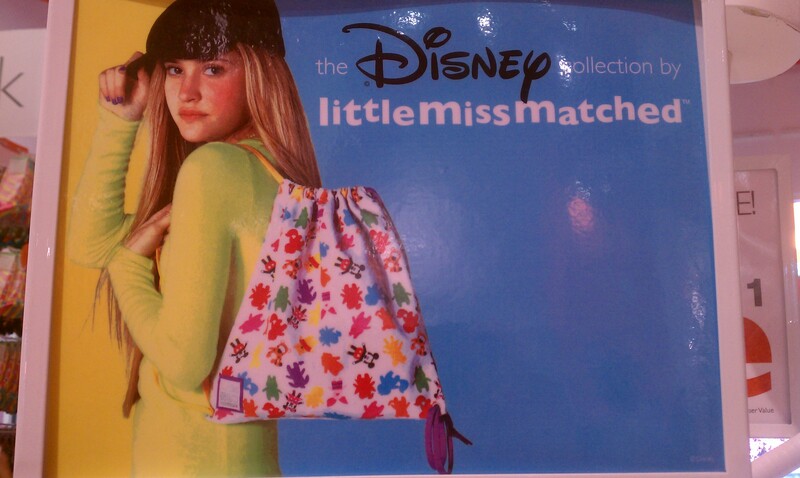 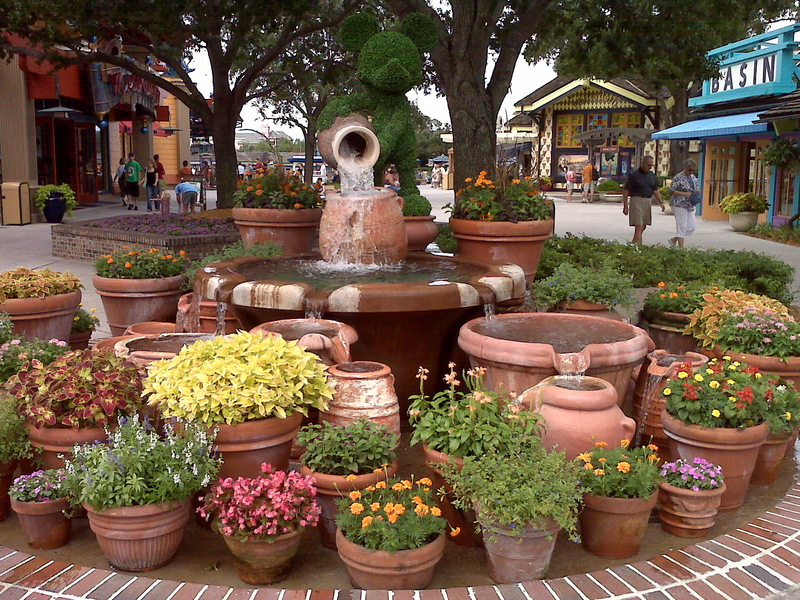 Little MissMatched is easily one of our favorite stores (Please, no one tell TrenD) in the Downtown Disney Marketplace. 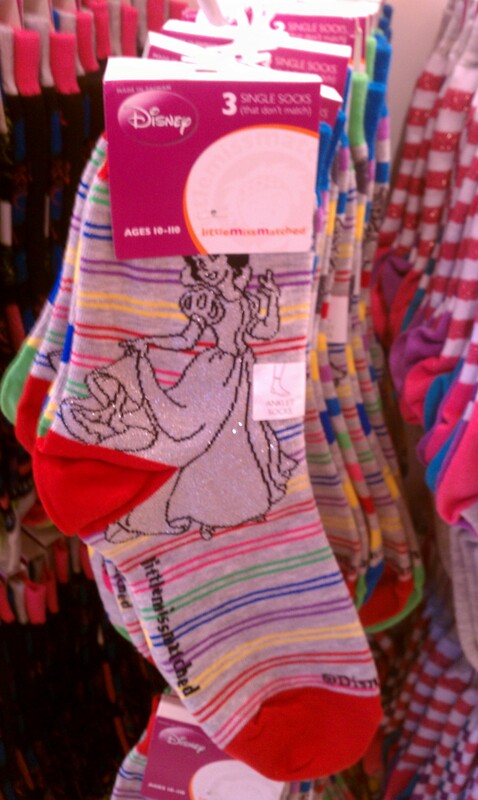 While we, Zoe and I, love their fun socks I always wished that they had some Disney options…and finally they have added them! 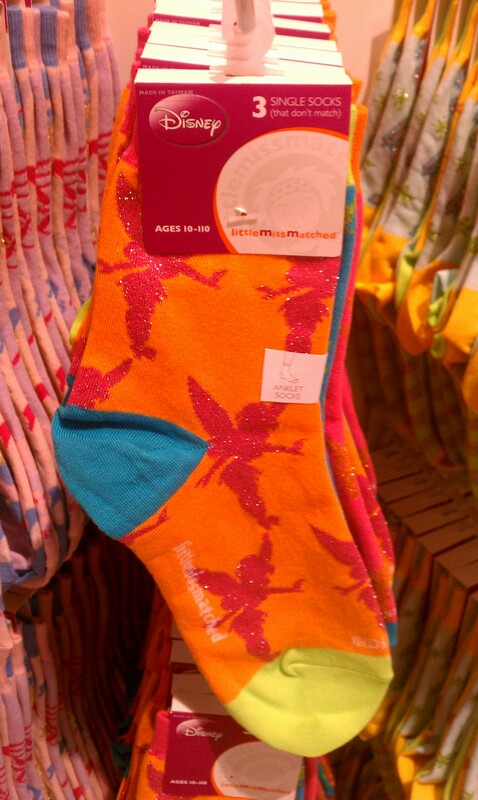 Currently they only have the anklet socks, $11 for 3 coordinating NOT matching socks, and they are available in 15 different styles. 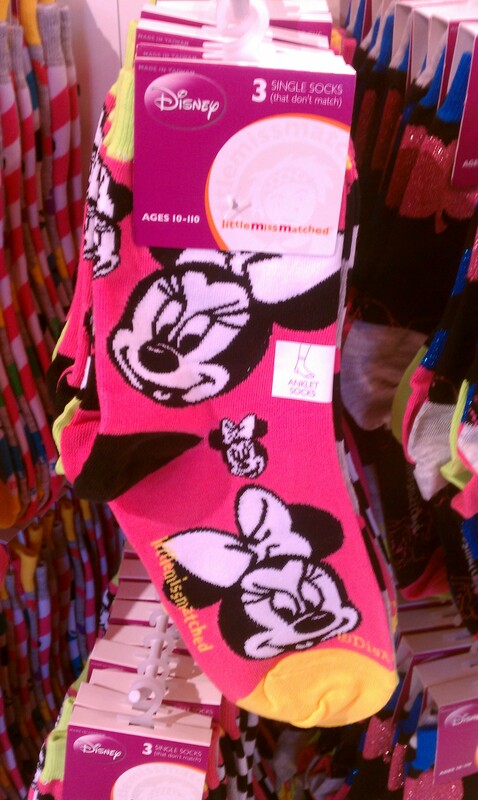 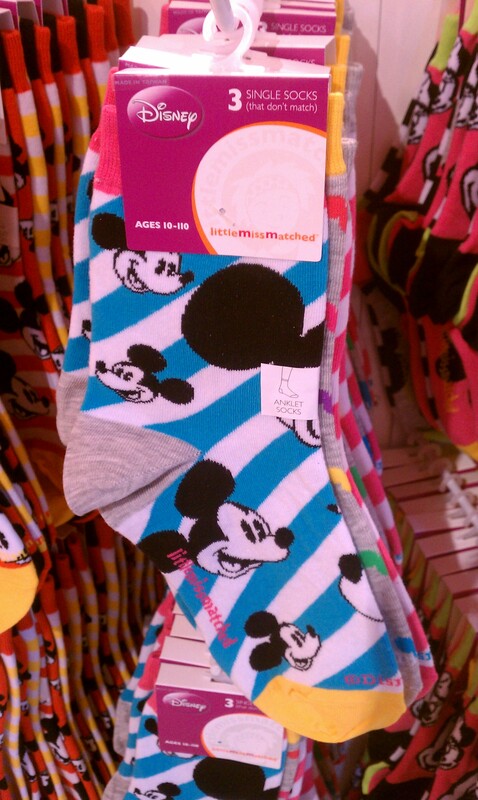 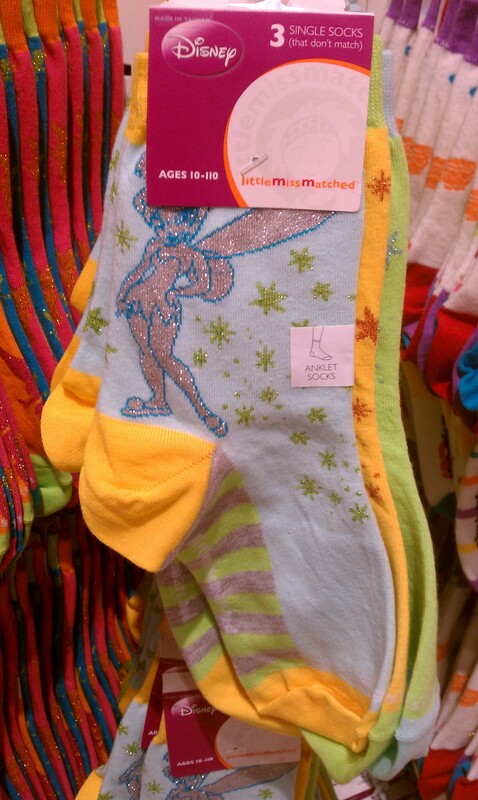 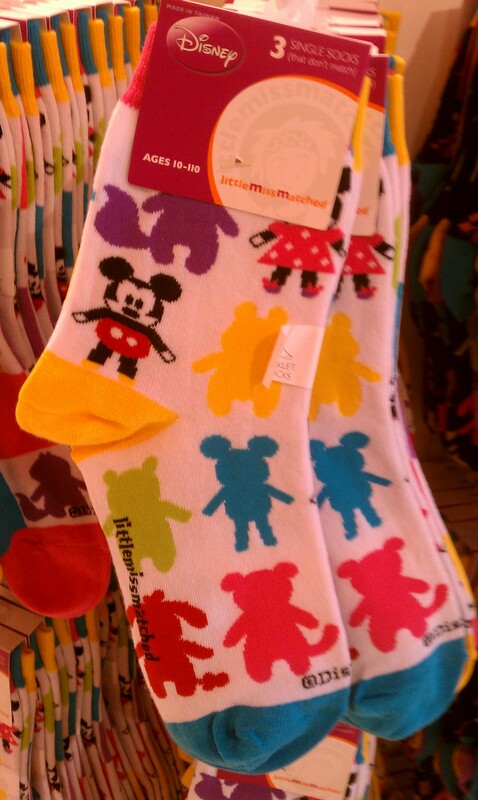 In addition to the socks, they have added Disney clothing and accessories. 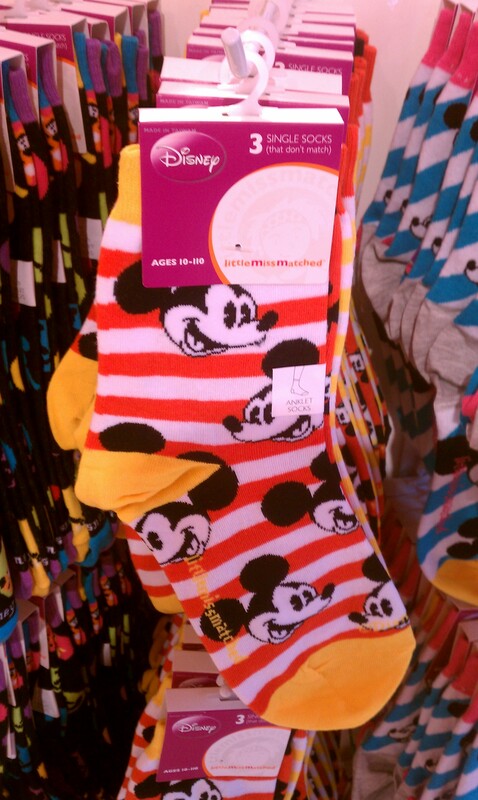 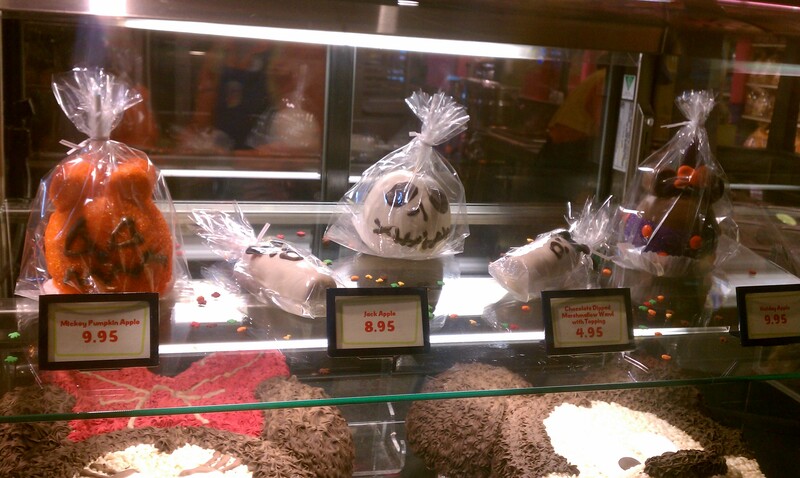 As with most things in Little MissMatched, the prices are comparable to those around the parks. 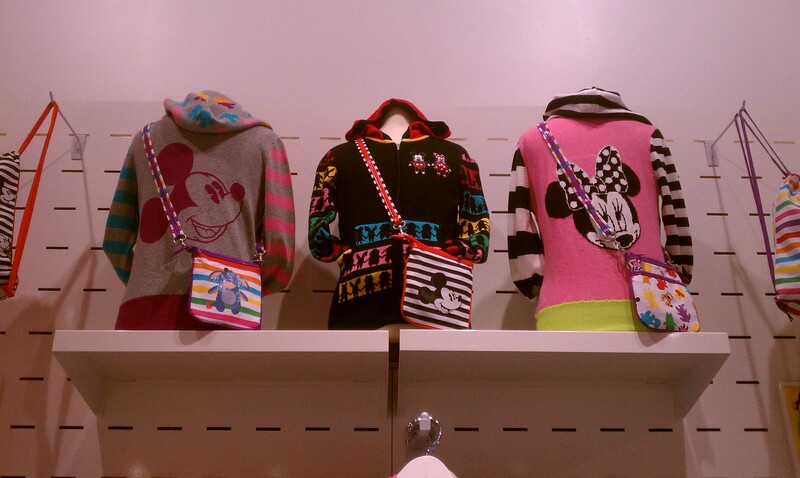 The small sling bag and the drawstring backpacks are $17, the t-shirts are $19, and the knit sweaters are $49. 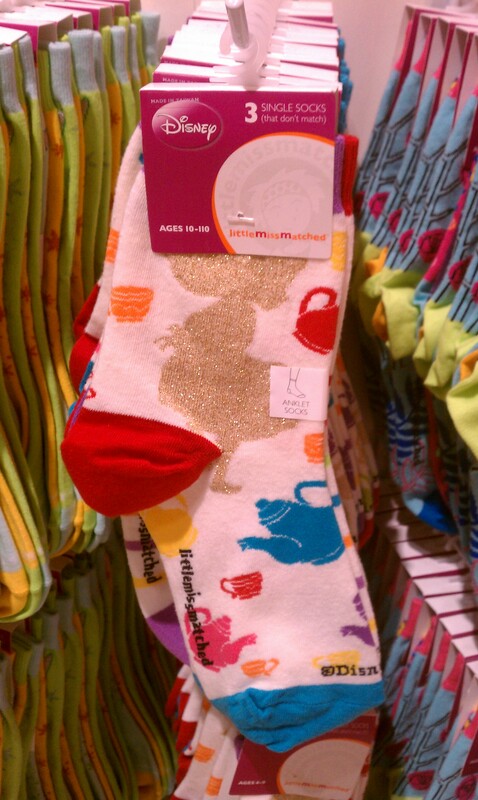 While I am not a huge Pook-a-Looz fan, I don’t mind them so much on the Little MissMatched items. 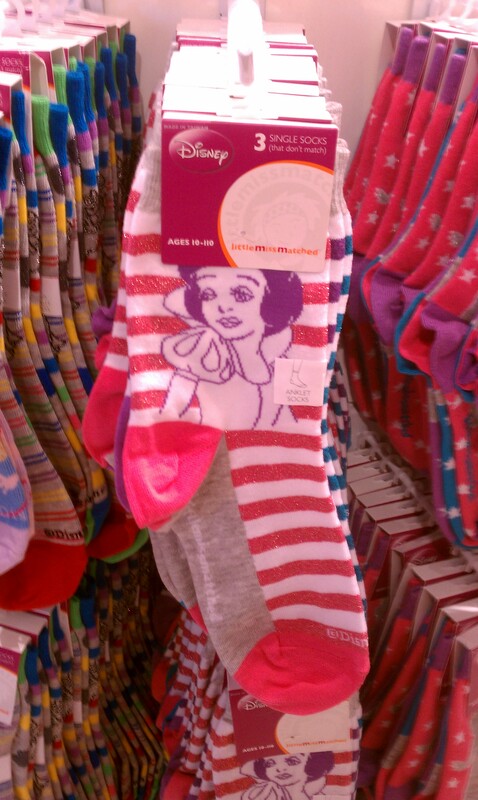 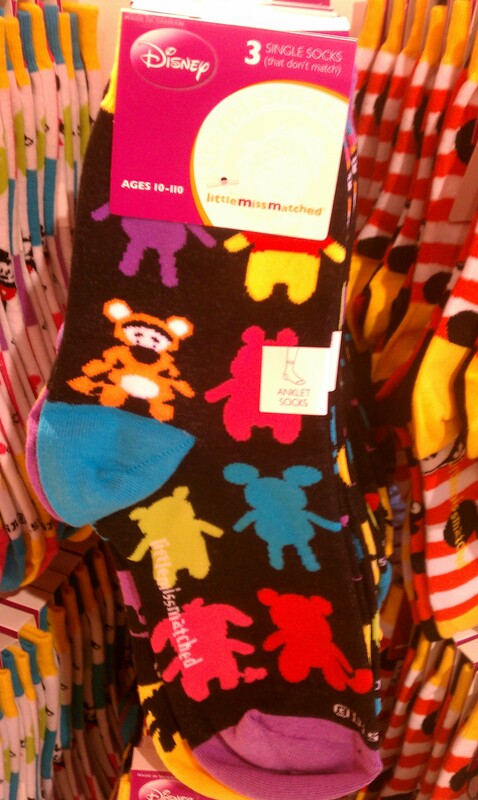 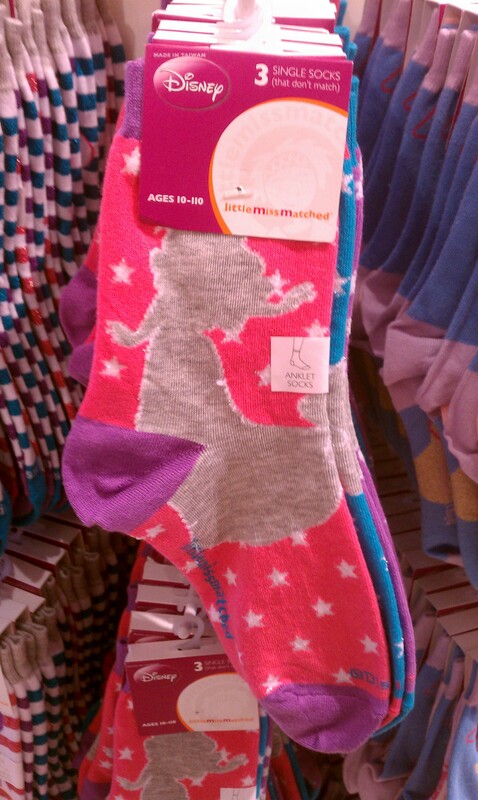 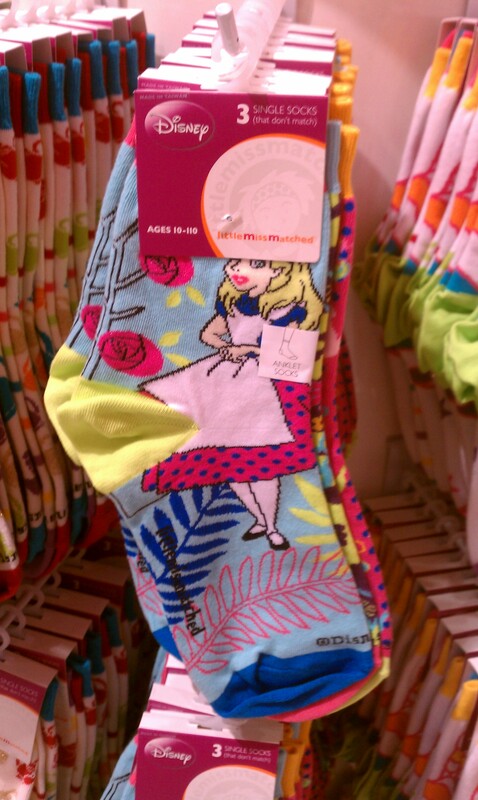 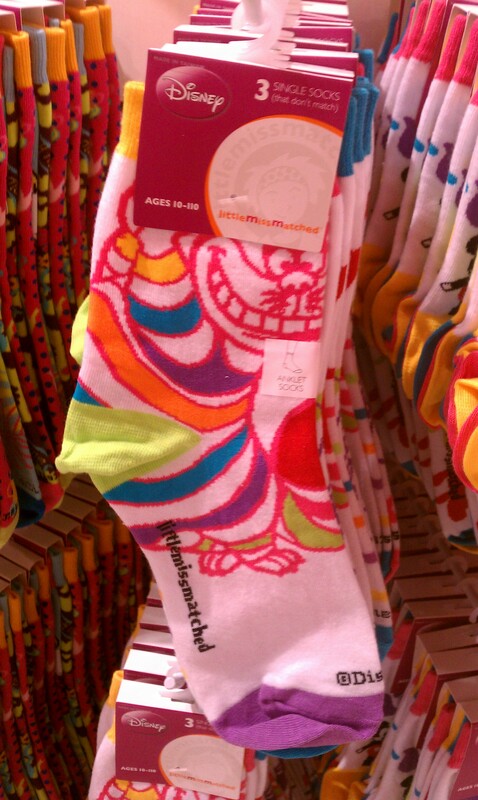 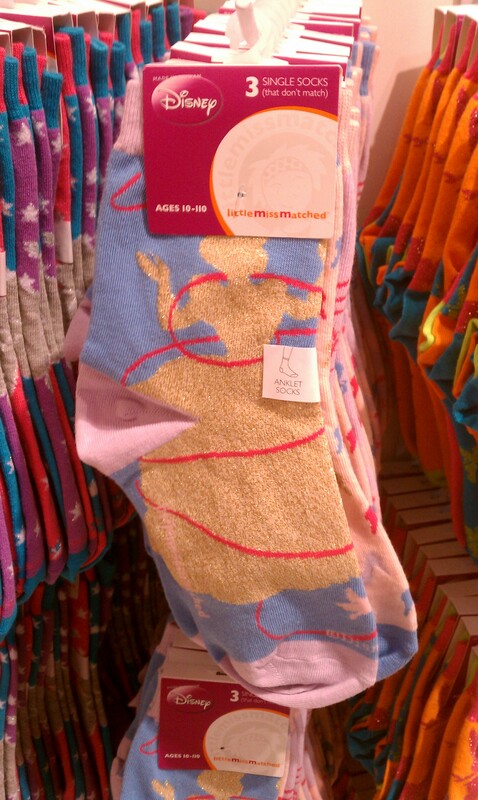 I think my favorite ones are the Alice and Wonderland Socks!!! 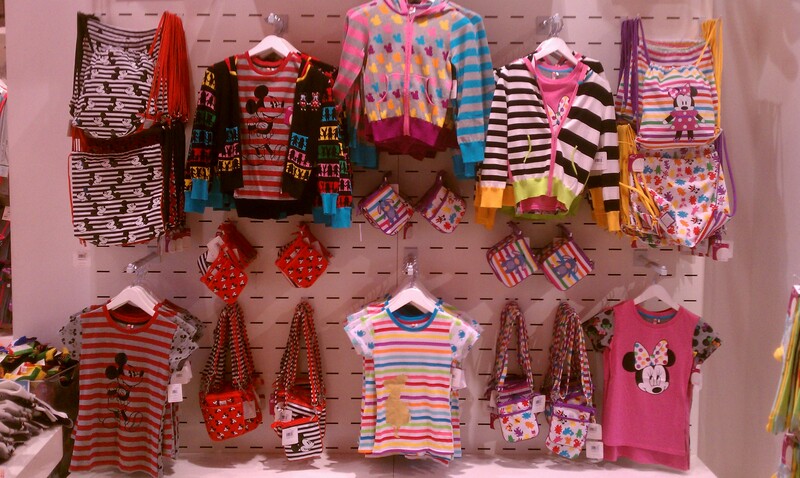 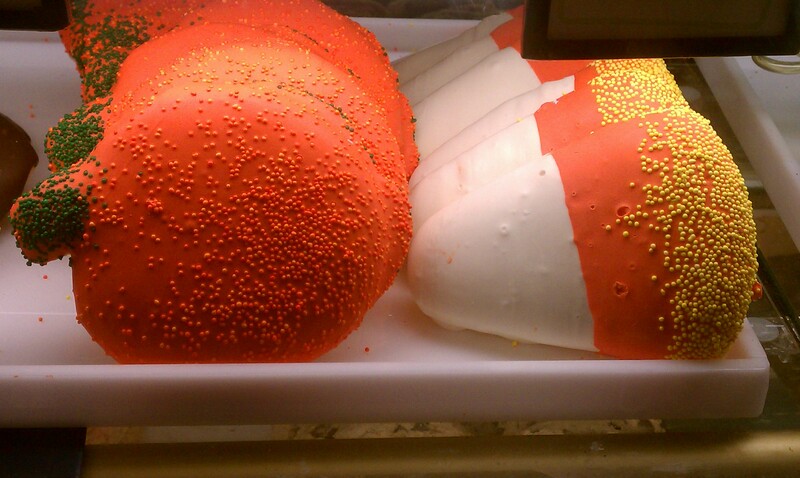 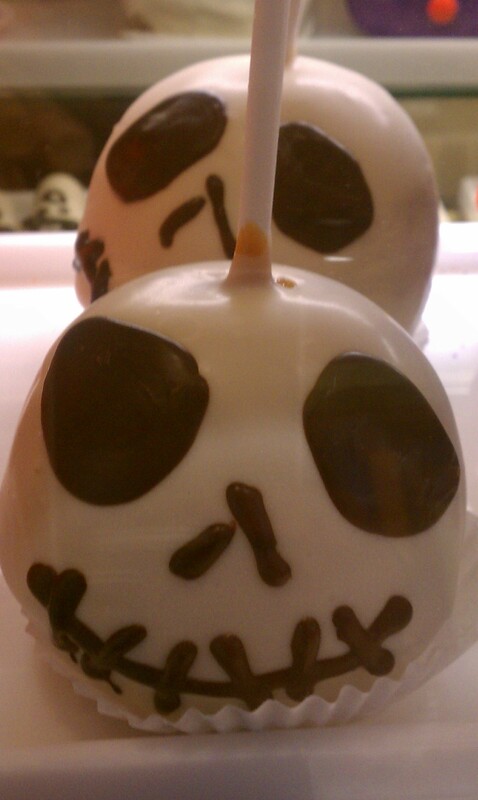 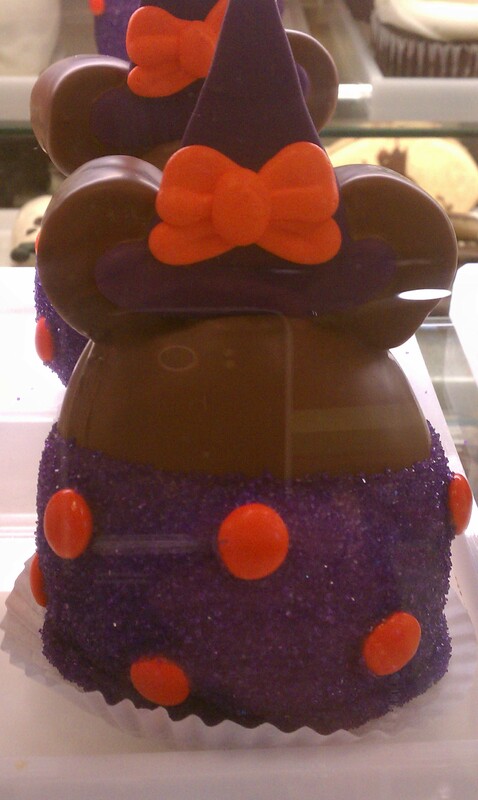 I am really excited about taking Zoe back and picking out a few goodies!!! 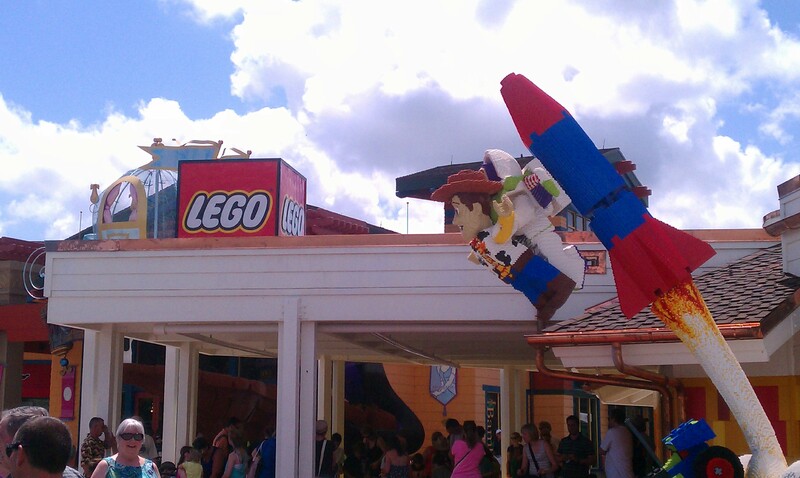 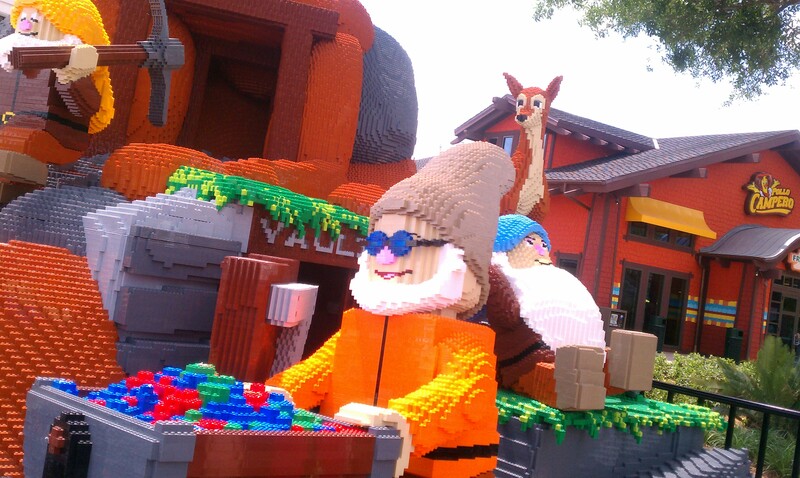 The last stop on our week of firsts, is a look at the newly refurbished Lego Store that Opened earlier this week at the Downtown Disney Marketplace. 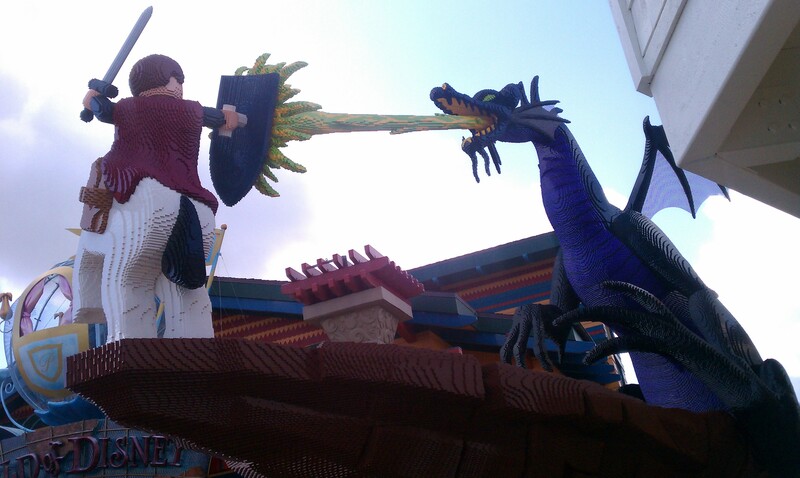 I loved this dragon and knight sculpture!!! 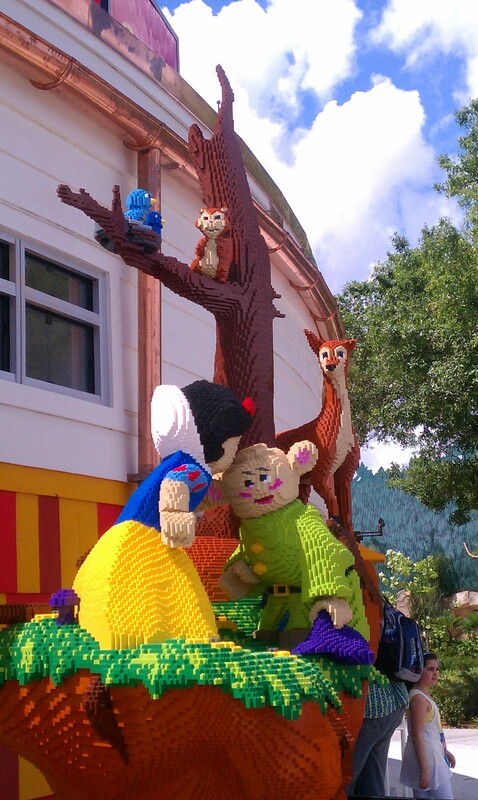 And finally Snow White kissing Dopey, which was my favorite of them all! 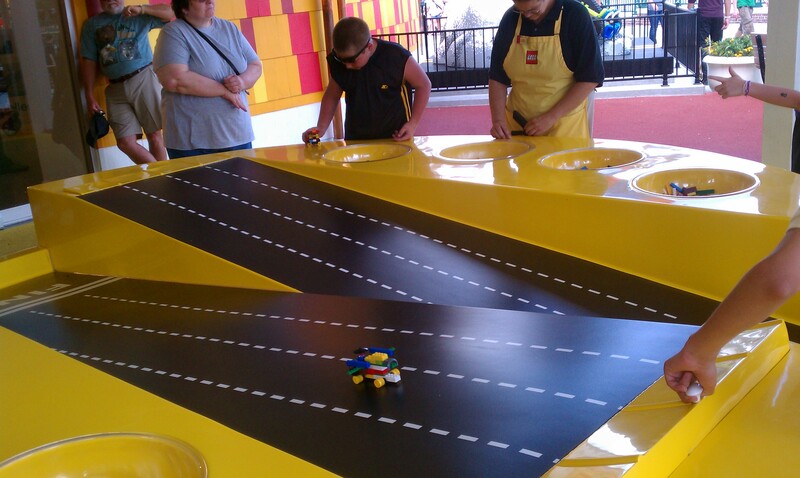 One of the spruced up tables outside where you could race your Lego cars!!! 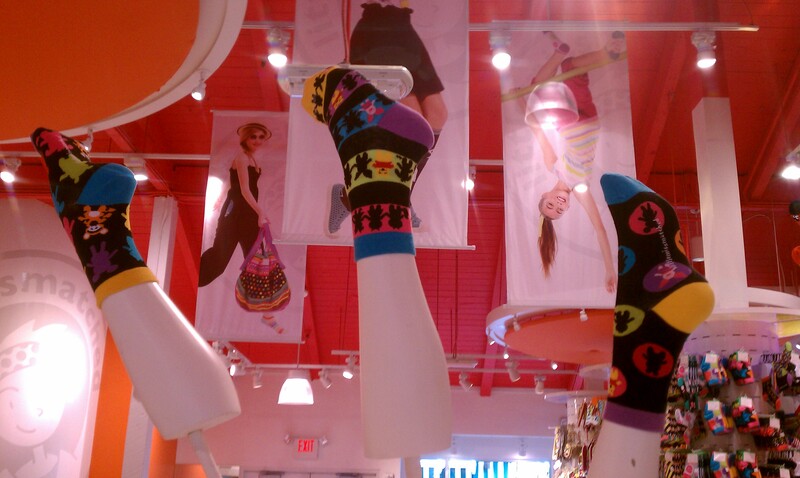 The inside of the store also received a MAJOR overhaul!!! 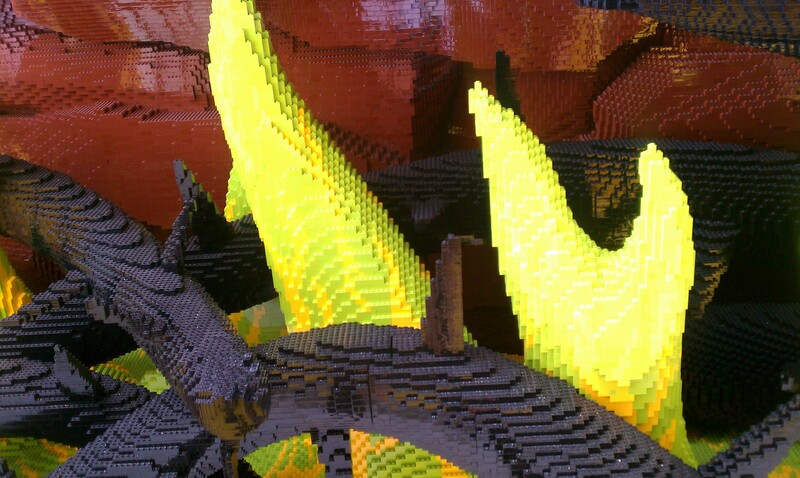 There are new cute Lego dioramas, activity areas, and an innovate way to look at what your Lego creation will look like once it’s assembled. 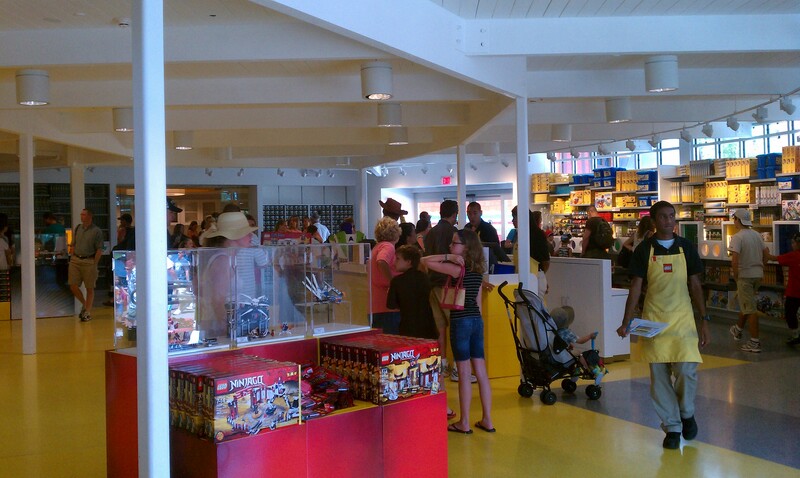 Another view of the inside of the store. 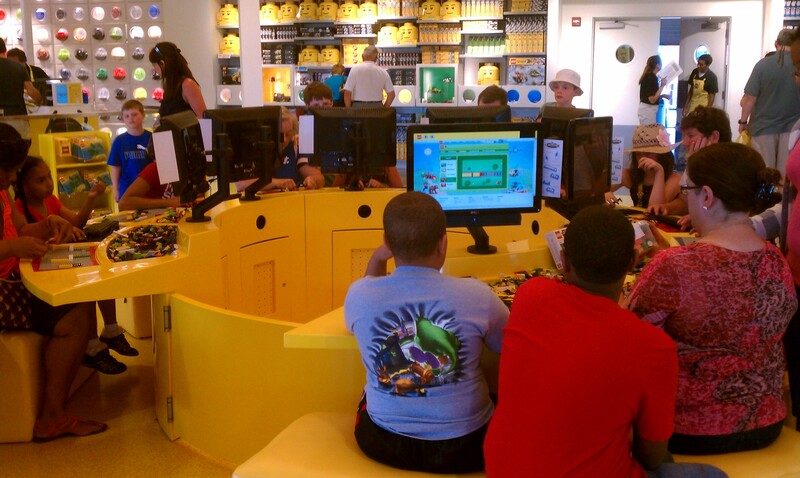 In the gaming area you could build and play with you creations on several computer stations. 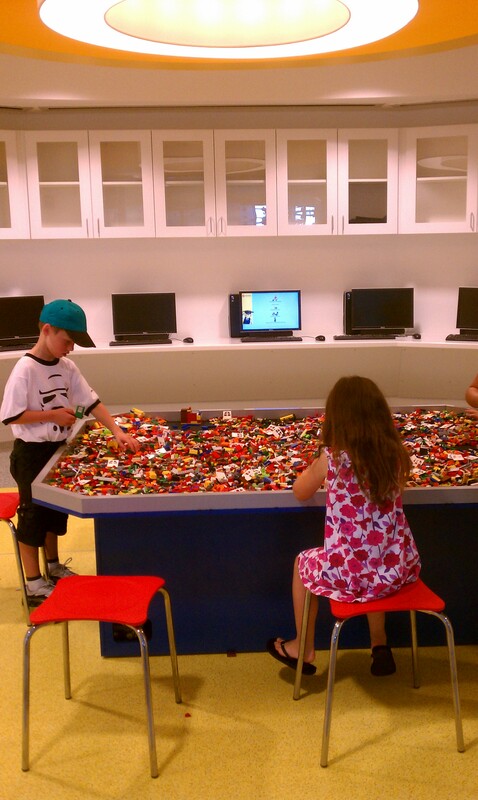 The second activity area was a large table chocked full of various Lego bricks that could be closed off from the rest of the store. 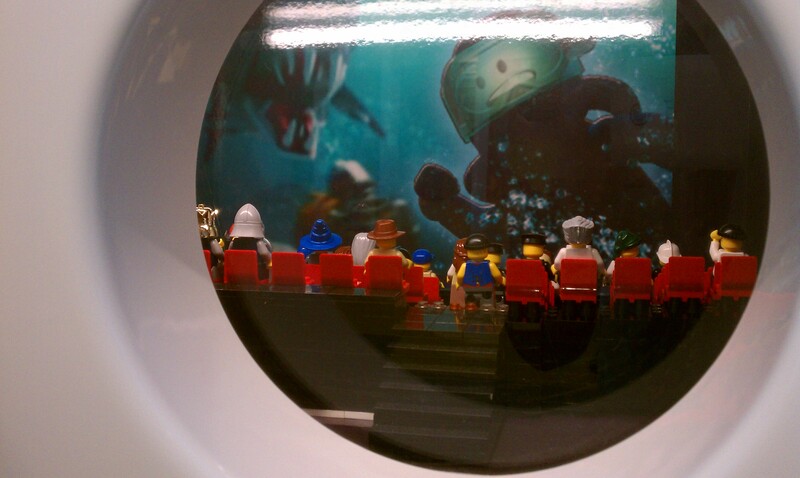 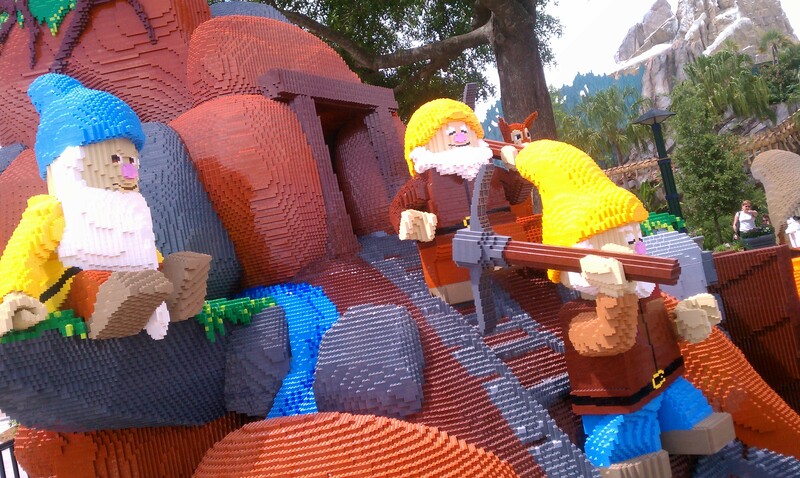 This is an example of one of the SEVERAL Lego dioramas that are scattered throughout the shelves. 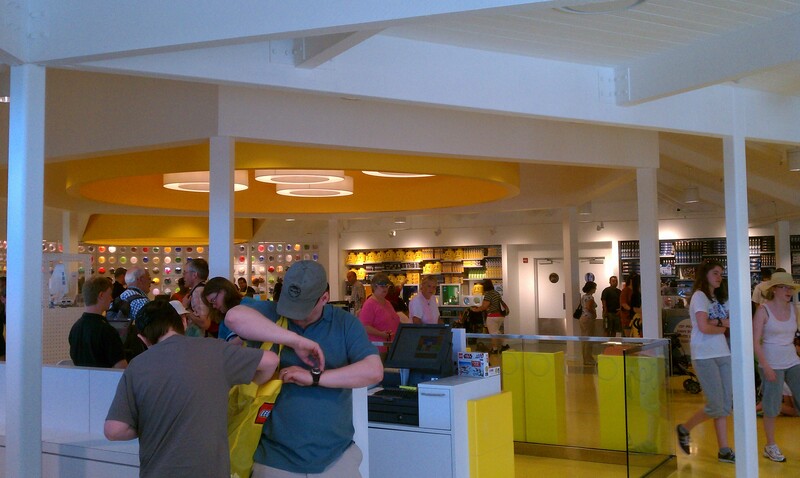 Now this was the absolute coolest addition to the refurbishment…The Digital Box! 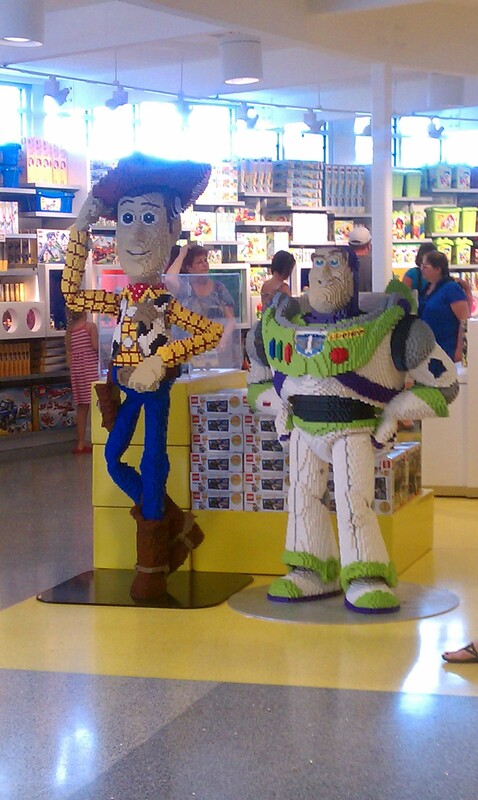 After all, You’ve got a friend in me…at the Lego Store in the Downtown Disney Marketplace.